“Fade” is a 2015 photograph by Jay Gould, on display in the Bates College Museum of Art exhibition “Points of View.” Courtesy of the artist. 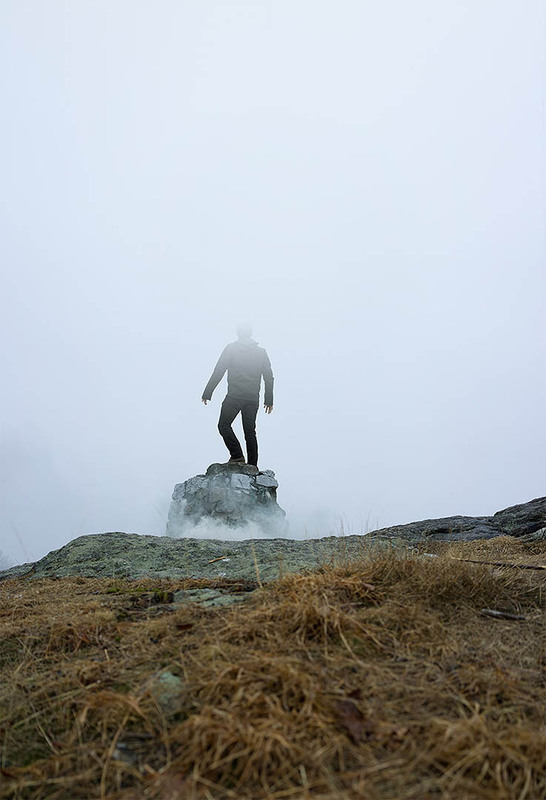 Viewing elements of the Maine landscape from different levels of scale, very distant to very near, four photographers explore the boundaries between human activity and the natural world in a Bates College Museum of Art exhibition this summer. Points of View: New and Recent Photographs by Jay Gould, Gary Green, David Maisel and Shoshannah White opens with a museum reception at 7 p.m. Friday, June 12. Opening at the same time are The Painter of Maine: Photographs of Marsden Hartley and Maine Collected: Contemporary Selections from the Permanent Collection. Points of View and The Painter of Maine will be shown through Oct. 24, and Maine Collected through March 26, 2016. Bates museum exhibitions and events are open to the public at no cost. Museum hours are 10 a.m. to 5 p.m. Monday through Saturday. The museum is located in the Olin Arts Center, 75 Russell St.
For more information, please contact 207-786-6158 or museum @bates.edu, or visit bates.edu/museum. Maine Collected: Contemporary Selections from the Permanent Collection.